Here are two different ways to do a Moana costume for toddlers. 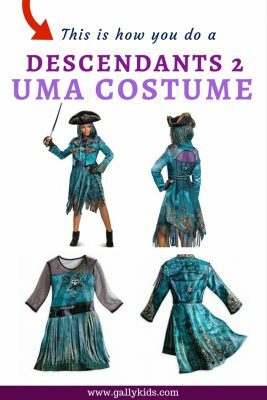 The first one follows the exact dress and prints of Moana’s outfit in the movie, while the second one of Moana’s dress is a bit more artistic. I hope you find the one that best fits your little one. 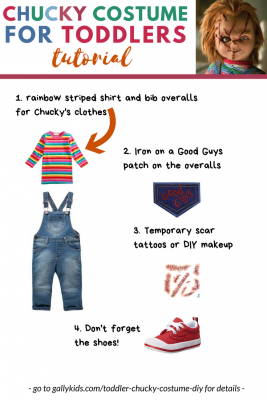 Toddler Moana Costume Infographic: Pin It For Later! There are three important things necessary to make this Moana costume for toddlers. First, you’ll need a coral-colored top. The easiest way to do this is with a tube or tank top. You can also use a long-sleeved shirt although you will have to cut the sleeves off. You can leave the shirt as it is without any design on it. But if you like it to look more realistic, you can draw the prints using a fabric marker or fabric paint. You can also glue cowrie shells across the front of the shirt using glue gun. Here’s a picture of Moana’s top to help you copy the pattern. There are many different ways to make Moana costumes for toddlers. As you can see in the Amazon marketplace below, there are different types and designs. And they all look lovely. Secondly, you will need a light brown raffia or grass skirt. It’s obviously easier to just buy one from Amazon, but if you have the time you can also easily make this using raffia string. 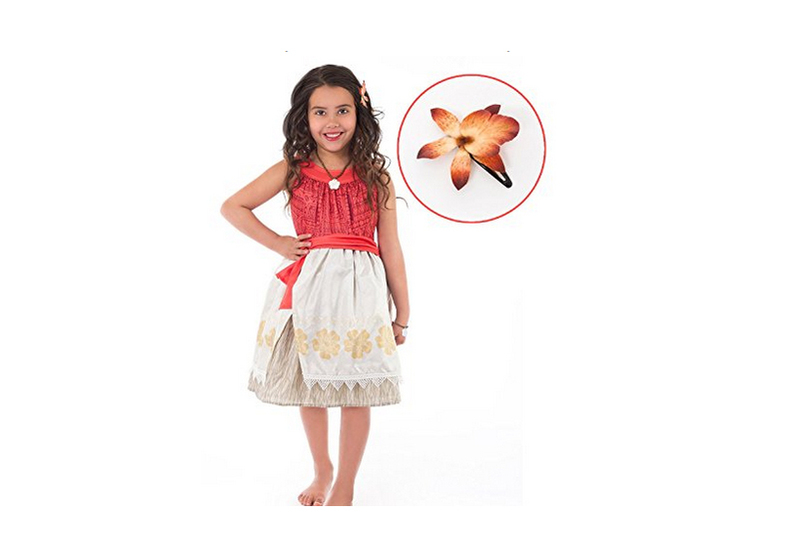 The video below shows you how to make a hula skirt. She uses grass, but you can easily make this with raffia string instead. Third, and the trickiest part of the costume is the skirt that covers the raffia skirt. You can make this from burlap cloth, any white or cream-colored fabric or burlap runner. The idea here is to make something like a wrap skirt. 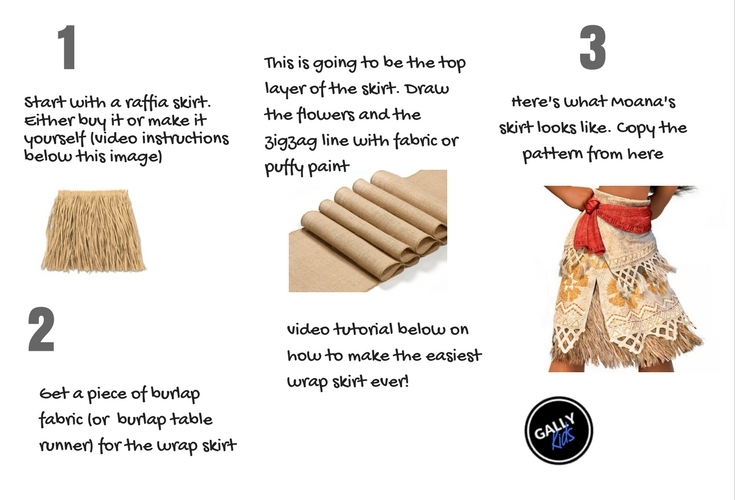 Draw the pattern on Moana’s skirt using fabric or puffy paint. Once this is done, you can add a coral-colored scarf for the sash. Here’s a picture of Moana’s skirt to help you copy the patterns. 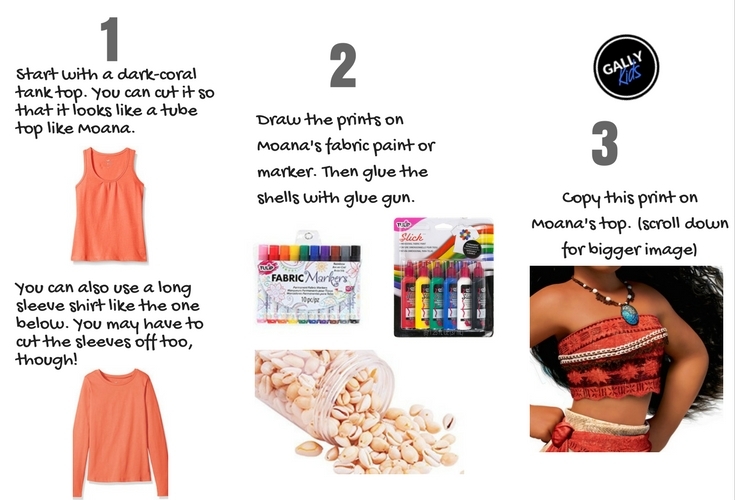 If you want to go a little bit more artistic with Moana’s costume (and have some clothes your child could wear on regular days), here are some ideas on clothes you can put together that give a Moana feel to it. The First Idea: Oh the many things you can do with a tutu skirt! The cute orange top is actually part of a swimming costume. The rest of the costume includes the brown tutu, necklace, shell anklet and Moana sandals. 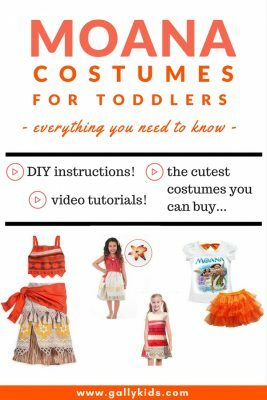 The Second Idea: If you’re looking for a warm Moana costume for your toddler, this is the way to go. 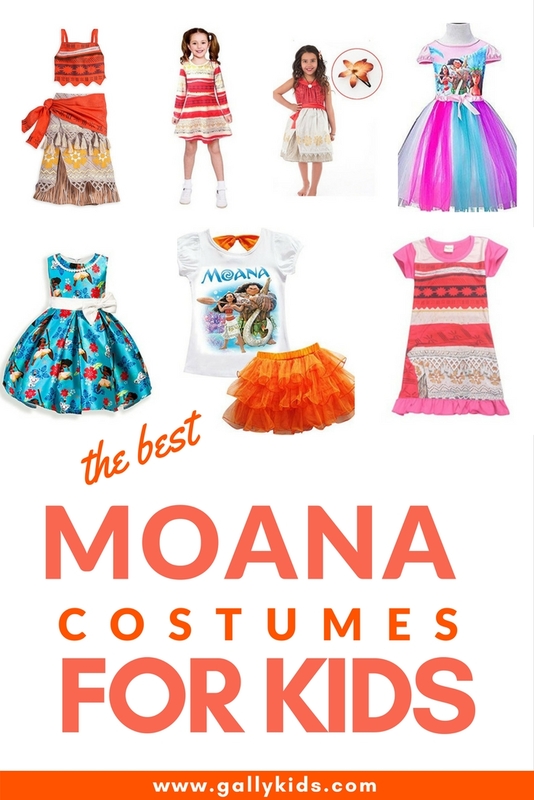 This includes a floral headband, Moana shirt, Moana jacket, orange leggings and raffia skirt. Here’s another video tutorial to help you make the costume at home. 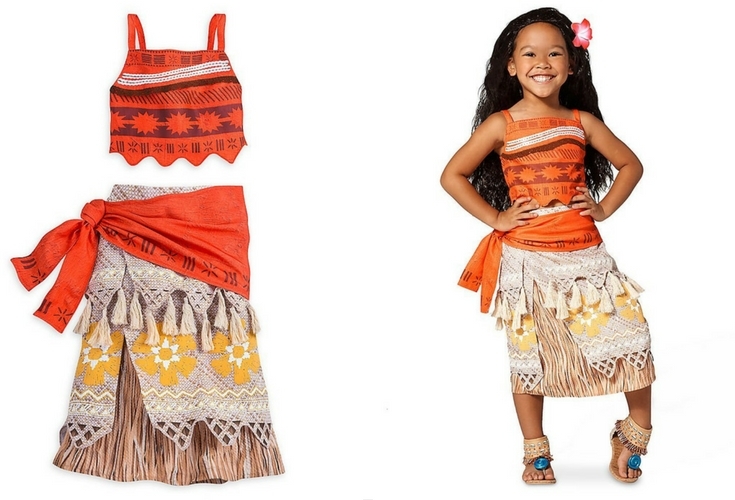 There are now a few different kinds of Moana costumes for kids that you can buy. Here are some of the ones I like. 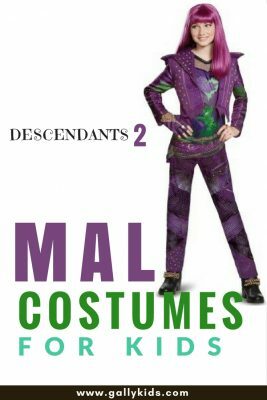 This is the official costume by Disney. As expected, it looks very similar to the movie. But as far as I can see, it’s not available in small toddler sizes. 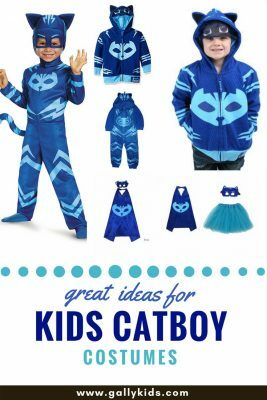 However, if you’re buying this for an older kid, then this costume is perfect for a Halloween outfit. These costumes are not officially made by Disney — so there might be a little difference in what the dress looks like. But I think they look just as good. Some of them your child can even use as a dress for everyday wear. Now, doesn’t this look very similar? and the good thing about it is that it’s available for toddlers in 3T-4T sizes. 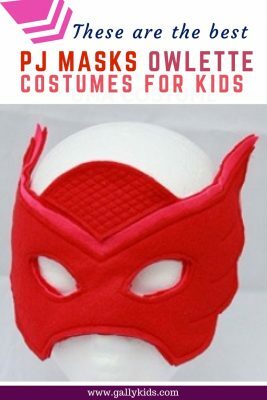 So a great alternative if you’re buying this for a toddler. I love this dress. 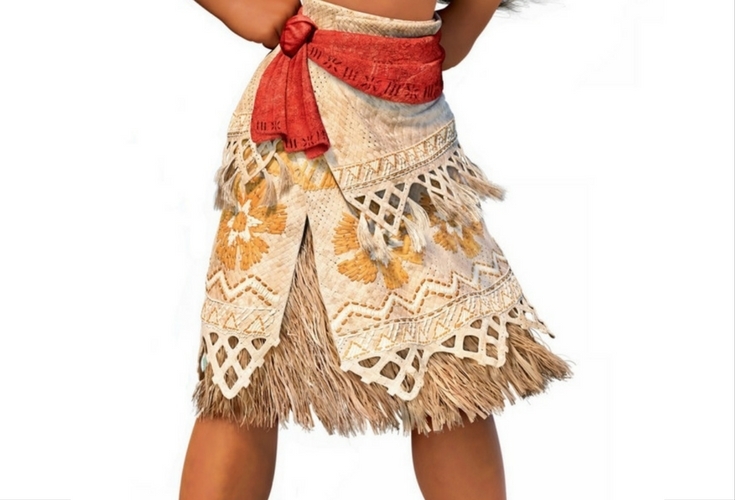 The colors are the same as Moana’s, but the prints are different and it doesn’t use a raffia skirt, which can sometimes be itchy for some kids. The fabric and the style of this dress have young kids in mind. It’s made of soft fabric and is easy to put on. It comes with a barrette with a flower on it to finish and complete the look. 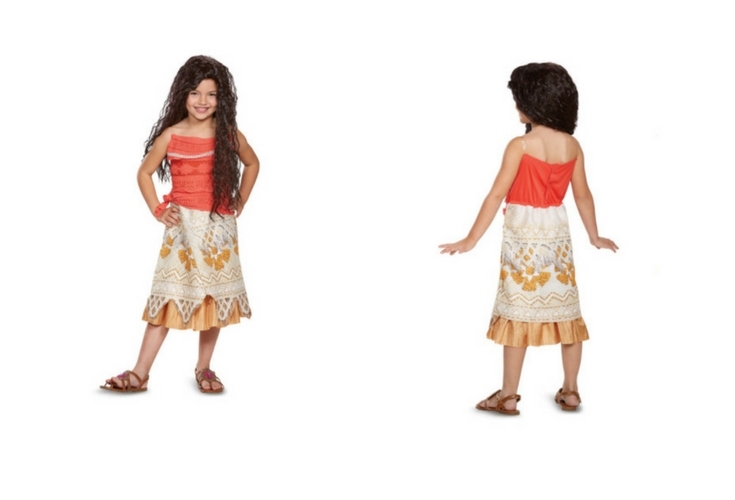 Much like the costume above, there are other variations of the kids Moana costumes. They almost always come with the coral and light brown color combination. 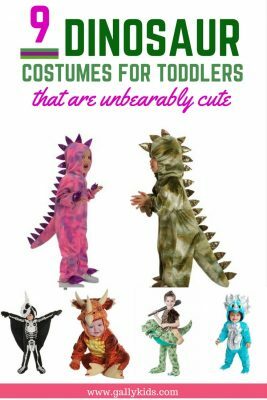 Tutus… Obviously, they’re not very Moana-like. But these dresses are so cute and a good alternative to the original outfit. Complete the Moana look with some of these accessories. If your toddler wants hair that looks exactly like Moana’s, this is the perfect wig to use. 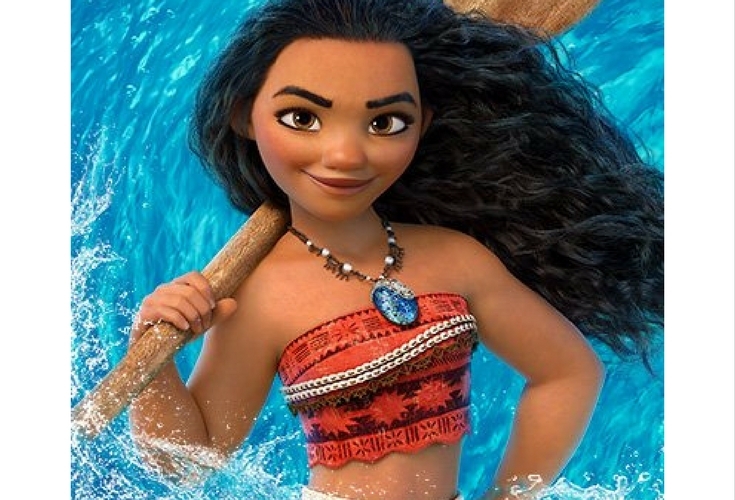 Complete the look with a Moana shell necklace. Choose from these different styles. You can also make one yourself. Just check out the video tutorial below. The tutorial goes a bit fast so you might want to slow the video down. The necklace is made of polymer clay. I like that it’s a locket you can open. Oh the many different materials that people use to make this necklace. And who would have thought of using hot glue and nail polish? Well, this video shows exactly how to make the necklace using these two material. The introduction is not in English. Forward to the .30 mark for the video instructions which you can easily follow just by looking at the video. Get the complete look with these cool Moana shoes licensed by Disney. Toddler-sizes to 13/1 YTH sizes available. Here’s a video showing how to make a Moana costume. You will need to put your creativity hat on. Below the video, there are also some recommendations materials that you will need to make this costume.